Number 1 banger : Feel So Cool Love rolling the streets in the sunshine this gem blaring out the speakers! All the waiata on this album got me feeling some kinda way. The Green never dissapoint an thats why they my No1 Island Reggae band...Aloha! Excellent album! I love this band! 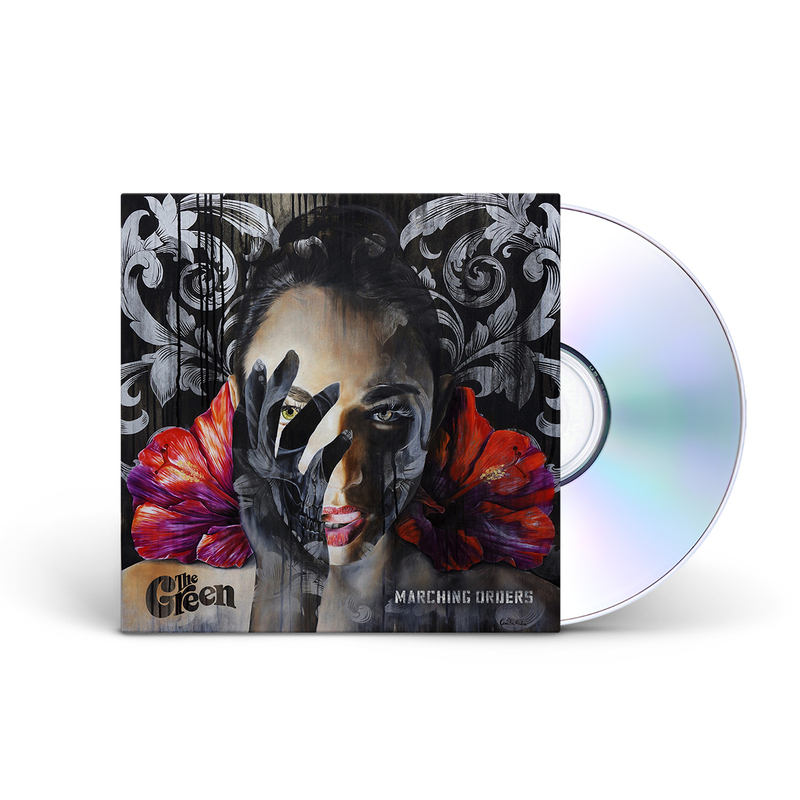 I have enjoyed all of The Green's albums and Marching Orders is no exception...this album is amazing! Each song is a delight and I can't recommend it enough! I ordered, The Green, Marching Orders, and I love this CD. I am so glad that you have CD's. I hope you get more Hawaiian reggae such as Rebel Souljahz.I am very pleased with my order, you did good. Thank you. The Green is a good choice to have on your mailing list.